Chris obtained a MA in law at the City University and trained and worked post qualification with a large City firm for a number of years before joining the firm and becoming a Partner in 2000. Chris was appointed as Senior Partner in 2019. Chris has a broad based commercial litigation and employment practice. He has an interest in professional negligence work and in Alternative Dispute Resolution, particularly mediation. In addition, he deals with non contentious employment work, including director's service agreements and settlement agreements (acting on behalf of both employers and employees). Chris acted for me in a hard fought dispute. Without his skill, knowledge and sure, economical, effective and friendly advice I know we would not have been as successful as we were. I commend him most highly. 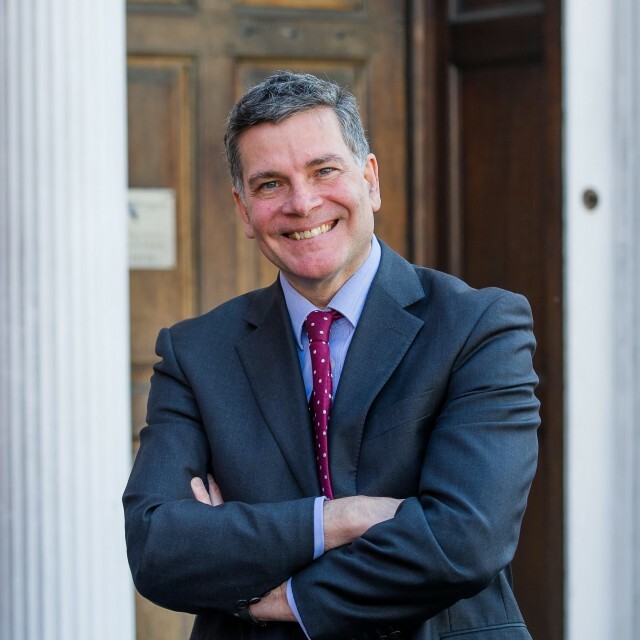 Chris approaches his clients in an open and friendly manner, viewing the litigation process as a partnership between himself and his clients rather than as a purely commercial endeavour. I feel that he truly cares about achieving the optimal solution for those he represents. His approach to litigation is also eminently sensible and diligent, and he was always willing to go beyond what would reasonably be expected in order to achieve the desired solution; to say that Chris is extremely hard-working and effective would not do justice to the lengths he goes to on behalf of his clients. Above all I always felt that Chris would offer clients the advice that was in their best interest even if that meant giving a client advice that they may not wish to hear, this was a great comfort to me as it allowed me to maintain confidence that the course of action I was taking was correct. Having undertaken complex and high value litigation in conjunction with Chris I would have no hesitation in recommending him to any prospective clients.